There are coastal walks to the east of Praa Sands towards Rinsey and Porthleven and to the west towards Penzance. During the spring and summer basking sharks. seals and dolphins may be seen off the beach. 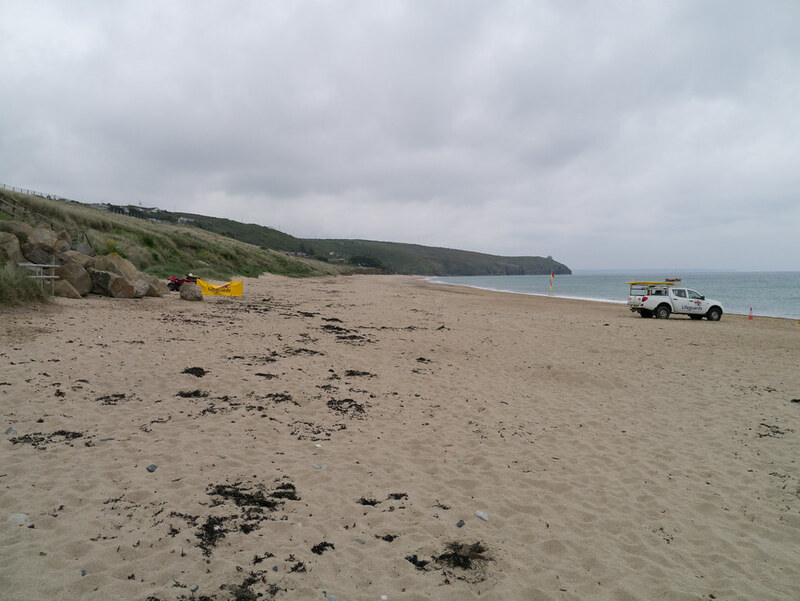 The beach is cleaned daily by Kerrier District Council from June - September. Litter bins are provided. Occasionally. through the winter months the beach may suffer fro. Dogs are banned on the beach from Easter - end of October. Dog bins are provided. 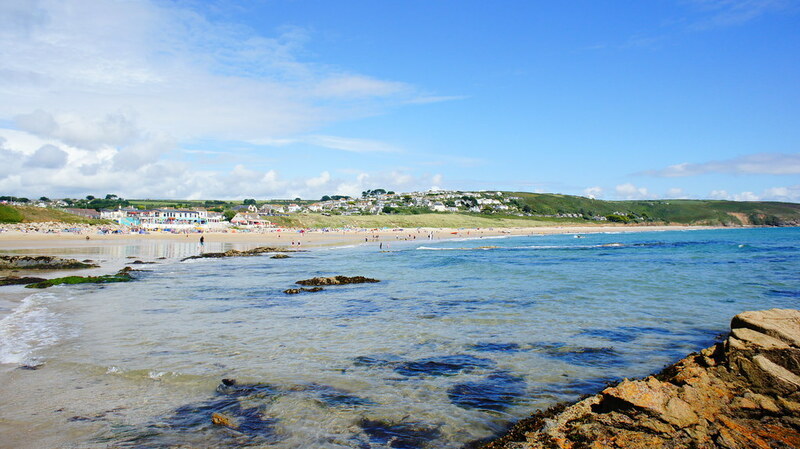 Where is Praa Sands West Beach? The beach can be reached by the A394 Heston - Penzance road. There are buses to the beach from Helston or Penzance. The nearest train station is Penzance.